The community had been settled before the Civil War but wasn�t platted until 1887. 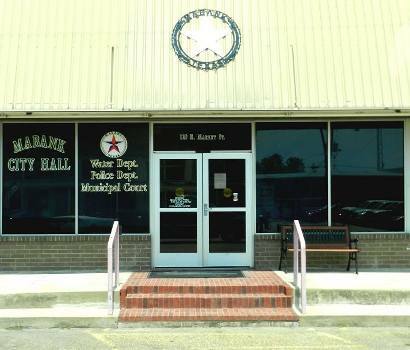 After a brief stint as Lawn City and then Lawndale, Texas, the town underwent it�s last change of name in 1900 after Lawndale was bypassed by the railroad. Less than a mile separated Lawndale from the tracks of the Southern Pacific. The landowners who gave the railroad right-of-way were named Mason and Eubanks, so their names were cobbled together to form Mabank, a new community. Mabank was platted in early 1900 and received a post office later that year. For a short time Lawndale and Mabank o-existed but as always, the economic clout of the railroad connection doomed the unconnected community. 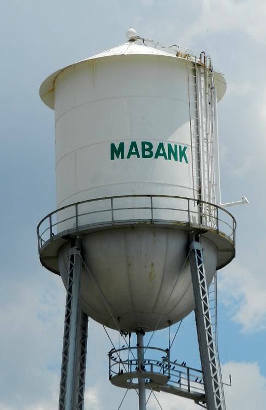 In ten short years Mabank had a respectable population of just over 400 residents and most essential businesses, including a canning plan, newspaper and library. The town became a cotton shipping point prior to WWI although it declined after boll weevil infestations in the 1920s. The population grew to over 950 � even as the Great Depression depleted other towns. The community also retained its population after WWII. It was just under 1,000 in the mid 1960s. 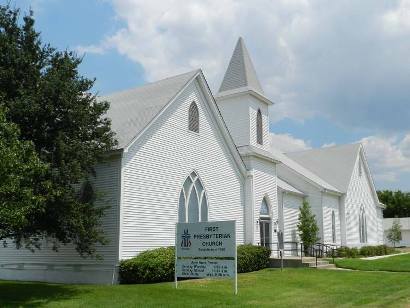 After the construction of Cedar Creek Lake in 1965, the population swelled to 1,500 by the mid 1970s and the 1990 census counted over 1,700 residents.